Cole Haan, the iconic American lifestyle accessories brand and retailer of premium men’s and women’s footwear and accessories, is excited to announce the unveiling of two more stores located at Festival Mall, a premier shopping mall in Alabang and Ayala Malls Vertis North, a lifestyle district in Quezon City, respectively. The design and interior of both stores feature a series of rooms, which is inspired by a residential layout that showcases the brand's new innovative lifestyle products. This new layout allows for a wider range of footwear and accessories to be elegantly displayed. Coinciding with the unveiling of these two new stores is Cole Haan’s 2017 Fall Extraordinary Women, Extraordinary Stories campaign featuring fashion icons Christy Turlington Burns and Karlie Kloss, captured by acclaimed photographer Cass Bird. The campaign magnifies these extraordinary women and their unique relationship and shared desire for purposeful change. Burns and Kloss have been both inspired to transpose their success in modelling to work towards creating extraordinary impact on women’s lives through their respective initiatives: Kode with Klossy, empowering young women and girls to learn to code as well as become leaders in tech and, Every Mother Counts, providing support to mothers around the world with access to essential maternity care. Cole Haan Philippines recently launched the 2017 Fall GrandEvølution collection, a direct evolution from the first Grand franchise, ØriginalGrand, which adds traction and a modern look to the original outsole fluting. 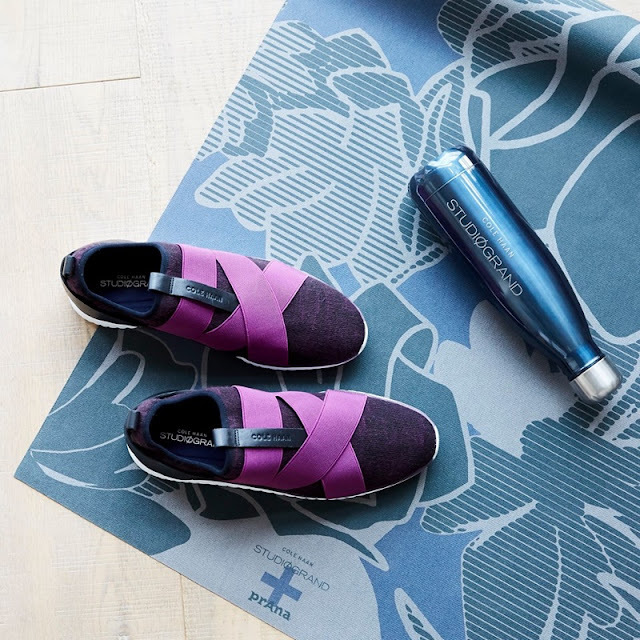 and the next generation StudiøGrand collection for women, designed for an active and multifaceted lifestyle, ideal for running from street-to-studio and everywhere in between. 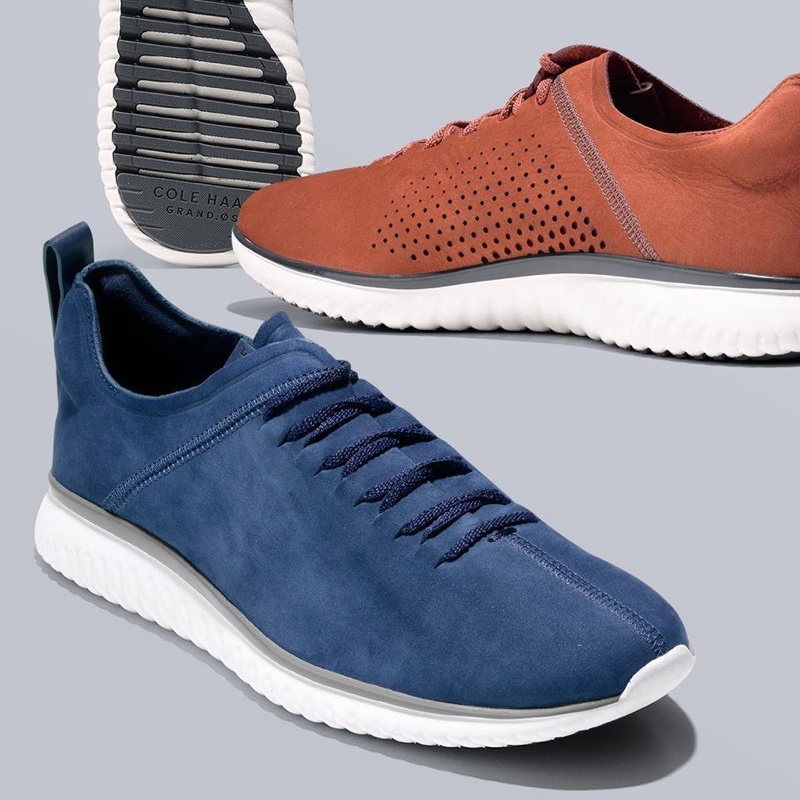 “Cole Haan is a rare leader among fashion and lifestyle companies in that we continuously seek to invent or reinvent footwear and accessories through beautiful design, research-based engineering, and with a thoughtful eye to style. For the launch of Cole Haan Collection and the release of the newest silhouettes in our Grand Series of products, we sought two equally rare individuals. What makes Karlie and Christy beautiful isn’t what they project on camera; it’s what they choose to do off camera. Living extraordinary lives filled with purpose is something everyone can aspire to have in common with them,” said David Maddock, Chief Marketing Officer and General Manager of Business Development at Cole Haan. 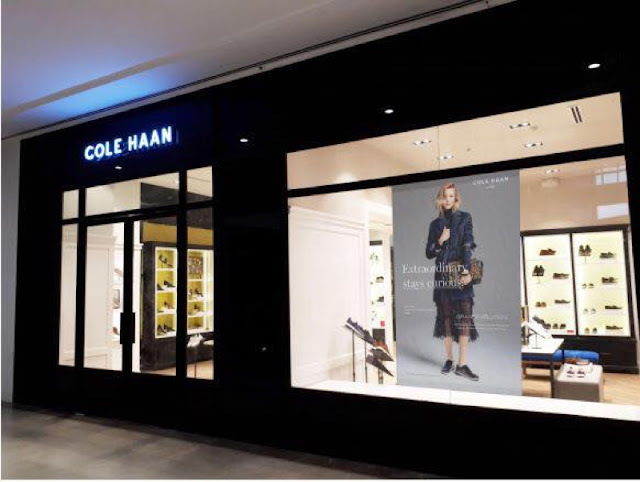 Situated at the heart of Filinvest City, Cole Haan’s 8th store in the Philippines is located at the Upper Ground Floor of Festival Mall which which is an 82-square meter space that opened last September 22nd. Meanwhile, located at Level 1 of Ayala Malls Vertis North, Cole Haan’s 9th store will offer a much bigger space of 89-square which opened September 30th. “We are delighted to launch these two Cole Haan stores in the country that will further give customers more access to Cole Haan’s stylish and innovative collections for men and women. 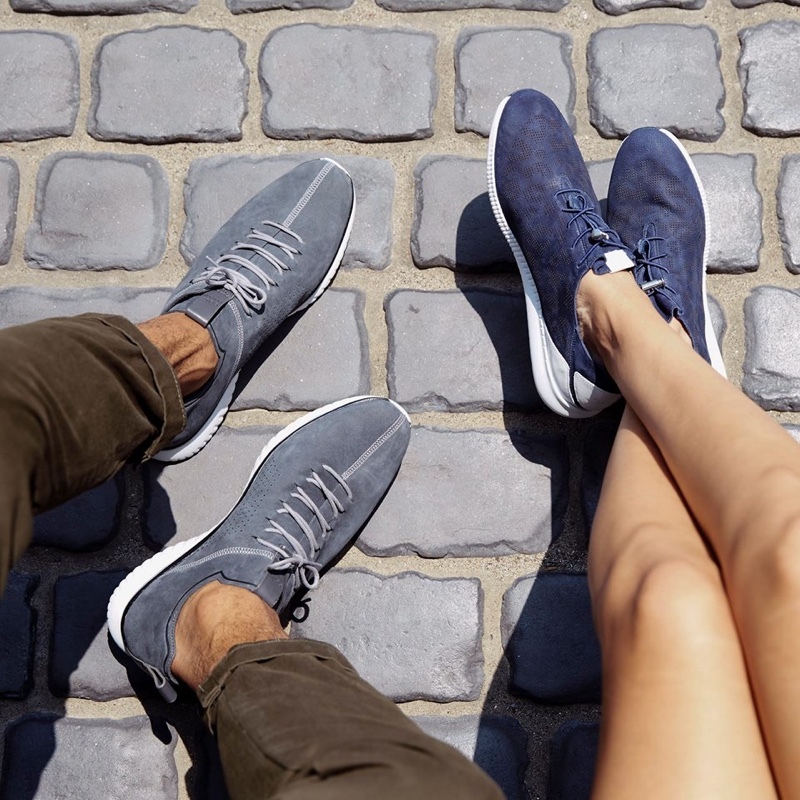 This echoes our goal of further expanding and allowing astute customers to find extraordinary footwear and accessories,” said, Greg Dinges, Executive Vice President and General Manager, International at Cole Haan. 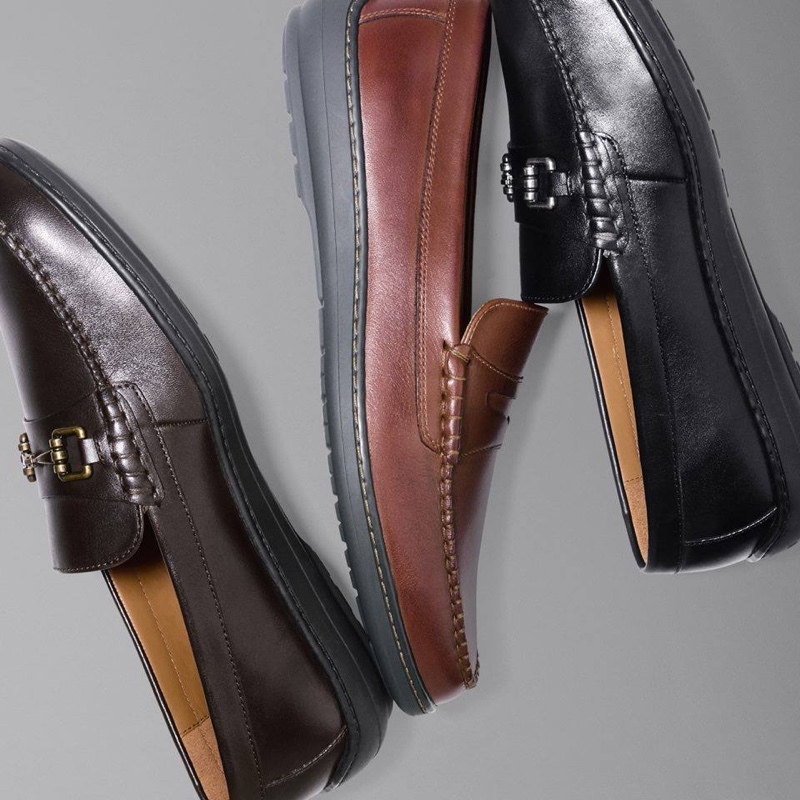 These Cole Haan collections are available at Festivall Mall in Alabang and Ayala Malls Vertis North in Quezon City. For further updates, make to visit Cole Haan Philippines on Facebook and Instagram.